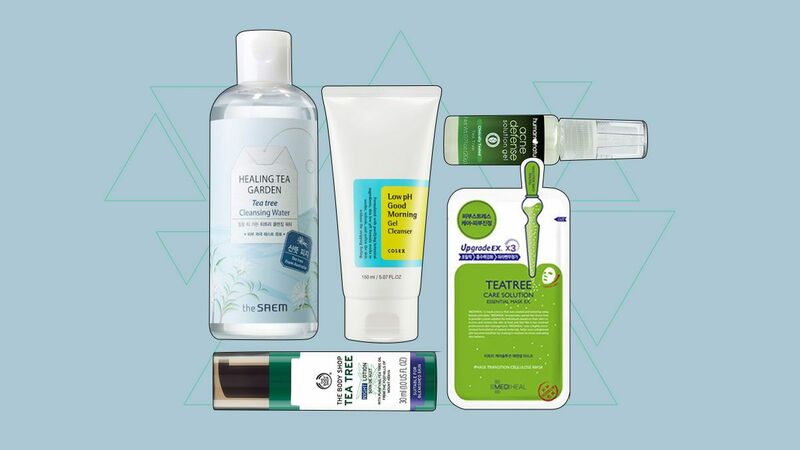 Whether you suffer from an occasional pimple or have patches of acne bumps all over your complexion, try incorporating these tea tree-infused products to help clear up your skin! P.S. 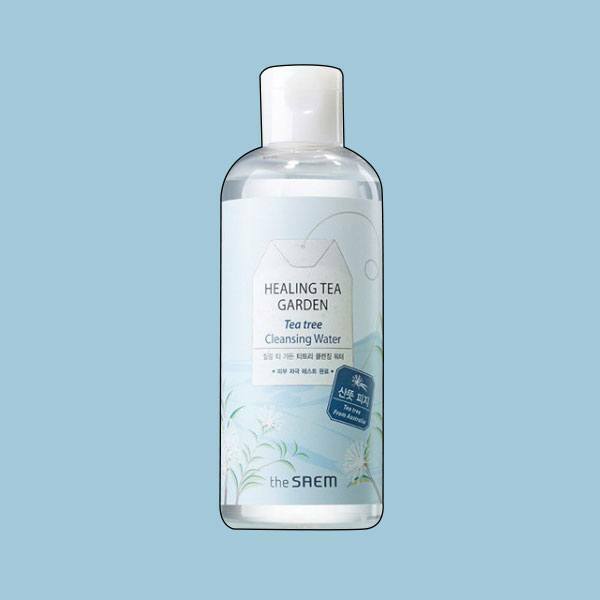 While tea tree products are gentle, be careful not to overuse them as this can lead to an oilier complexion and more acne! 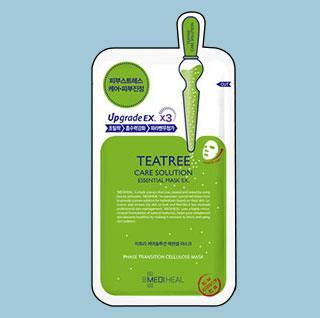 This sheet mask soothes dry skin, unclogs pores, and helps control sebum production—a must-use every week! 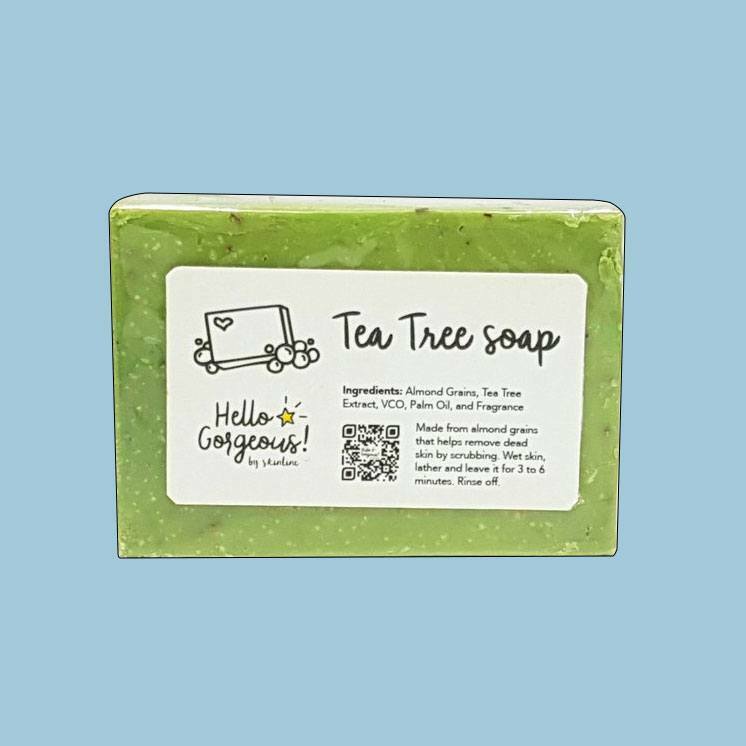 Remember to be light-handed when using this soap on your face as it contains *rough* almond granules that exfoliate the skin. We are head-over-heels in love with this ~*natural*~ spot treatment that dries up our blemishes without burning our skin! This acidic cleanser (Trust us, this kind of acid is a good thing!) 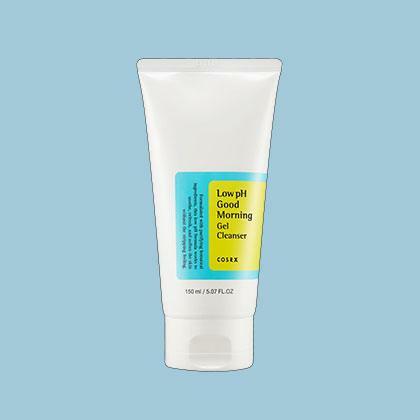 is so refreshing that it’s the perfect wake-me-up product to start your day with. 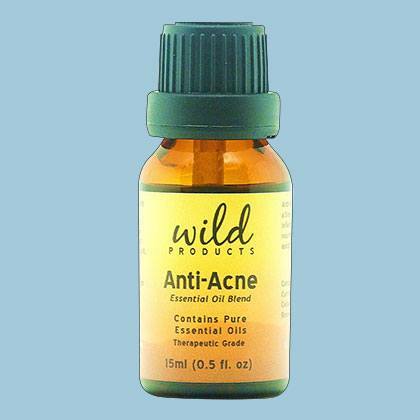 Dab this on your pimples and watch it works its ~*magic*~. The perfect combination of moisturizer and tea tree oil: A lightweight, mattifying gel that nourishes your skin, while also clearing out your zits!